How many website languages you are knowing very well? How many years have you been experienced in designing and developing the sites? 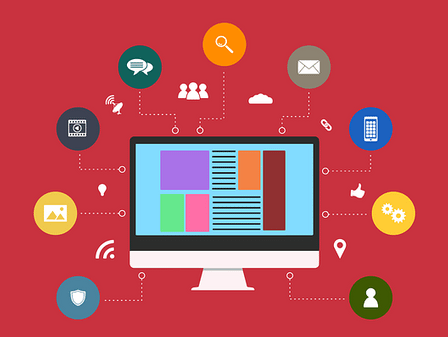 In fact, you will find some or even many of the web designers and developers telling people including their self that they are the expert in the digital world. You know what, they may have been joined in an online course before for 3 or 5 months and have been built one or two blogs or online shops, but it doesn’t mean that they are knowing in coding, right? Designing and developing websites can be easy for some programmers, surely because of they have been experienced for years. But for those who just in the field for around a year, you are right if you give them a doubt. No offense, but the longer you are in a certain field, the better chance to know more about what you are actually doing. Website design is no different with your house interior. You need a clean and neat rooms or even look as abstract as you need if that will be representing you or your business. That will also what your customers and visitors are seeing and feeling about your site. The better the site design you’ve got, the better for improving your site in the future. There are some benefits of why you will need the professional web designers. 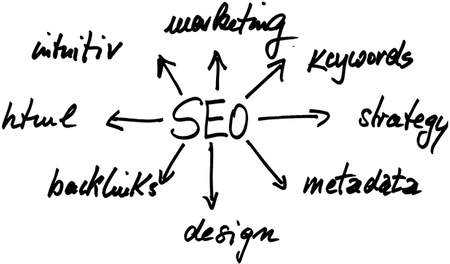 The first, it will be great for starting and supporting your site for Search Engine Optimization (SEO). Your web design is also contributing to make your site to be on the first page of search engines such as Google or Bing to say the least. It is because the site can be accessed and crawled by the the search engines over time. The presence of responsive design is also a great matter in the field. You have to design the site that is accessible for any devices, either the visitors are visiting through the desktop, mobile phone, or tablet in various screen size. If you have a business site, then it can has bigger chance to be found easily through any gadgets the users are using. And it may also contributes in generating your site to more sales. The very first time you were deciding to build a site for your business, that also the great way for improving the brand that comes with the excellent website design. The professional web designer(s) that you are hiring should have known how to establish a clear brand’s message that will be applied to any of the design elements of your business site. If the site is able to expresses or poses the brand and identity very well, then your site should be easier to navigate and providing the better user experiences (UX) for the visitors and your potential customers. Those above are just some of the benefits of using the professional web designer that can be get by everyone and every types of business sites. If you need the professional website design and developer to build you the better one, you can talk about it with the Bali web design managed by Kesato & Co as one of the best Bali’s digital agency. It doesn’t matter where you are or what business you are running, that agency can help you to make a great website that brings some of above benefits and so much more.